Email certificates provide the strongest levels of confidentiality and security for your electronic communications by allowing you to digitally sign and encrypt your mail and attachments. Encryption means that only your intended recipient will be able to read the mail while digitally signing allows them to confirm you as the sender and verify the message was not tampered with en route. Comodo provides a free email certificates and this article contains the details to configure this free email certificate. Click on Free Email Cerificate Sign Up Now, provide the required details and do not forget the password for further use(Certificate can only be revoked if you remember this password). Uncheck the option "Comodo Newsletter" (by default it might be enabled). Tick the box (I ACCEPT the terms of this Subscriber Agreement.) on bottom and click next. Now you will get a page like the below. Details on how to collect your free Secure Email Certificate will be sent to yourname@domain.com. Now check your mail box(wait for a min) and you will get a mail with the subject "Your certificate is ready for collection!" open the mail. 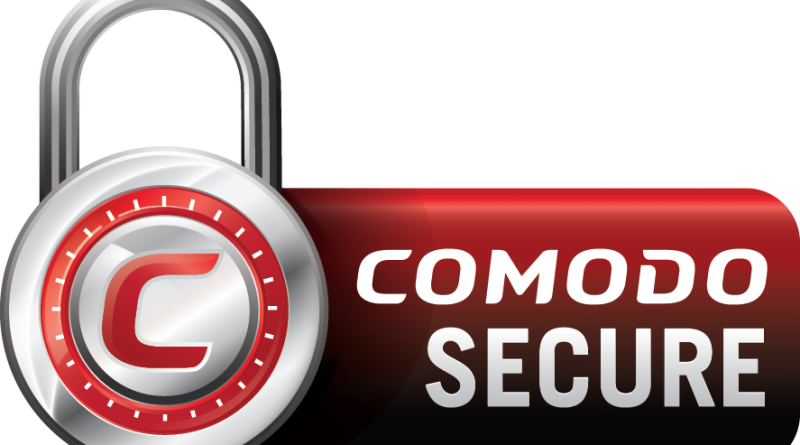 Now right click on "Click and Install Comodo Email Certificate" and select Copy link location. Paste the link on same browser where you started the work( as I said earlier firefox), now it's the time to collect the SSL from firefox. Firefox>>Edit>>Preference>>Advanced>>View Certificates>> there you can see your cert>> Select the cert and click on Backup and then save the cert( Eg: jobinson.cert), it will ask for password, provide another password and click OK.
We have now backed up the cert locally so far, now we need to import it to thunderbird. Go to Thunderbird>> select your mail box yourname@domain.com>> Edit(on top) >> Account settings>> Security>>Click on View Certificates>>Click on Import>> Import the cert from where you saved the cert, it will ask for password and provide the password when you backed up the cert. Then click on "Select" button and choose the right cert from the drop down menu also tick the options "Digitally Sign messages" and "Required(can't send message unless all recipient have certifcates)" and FINALLY CLICK OK.